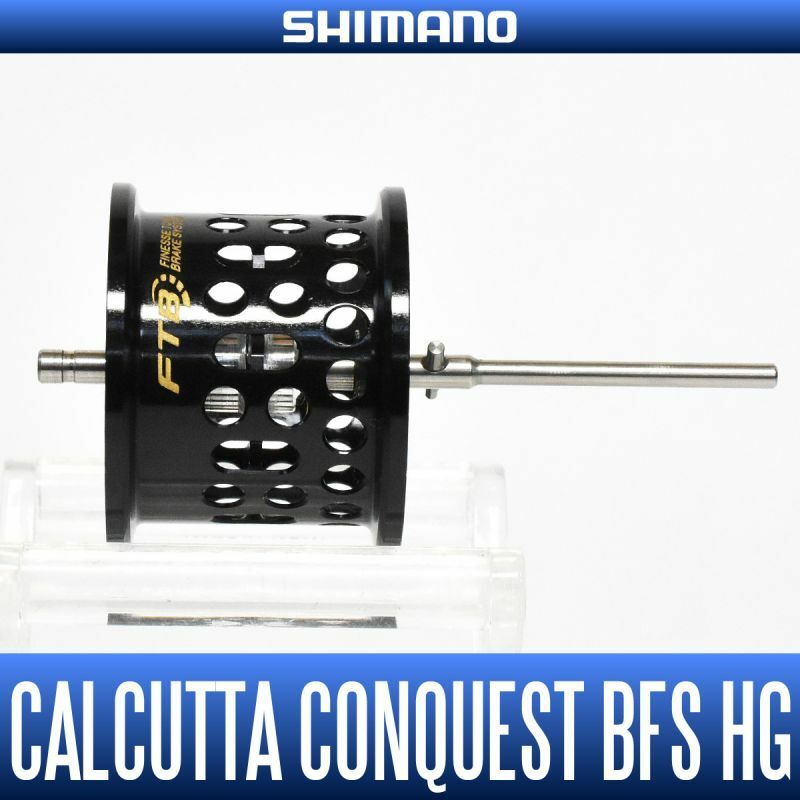 This is SHIMANO original spool equipped on 17 CALCUTTA CONQUEST BFS HG. 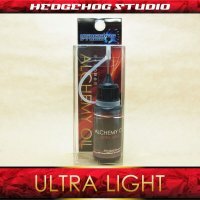 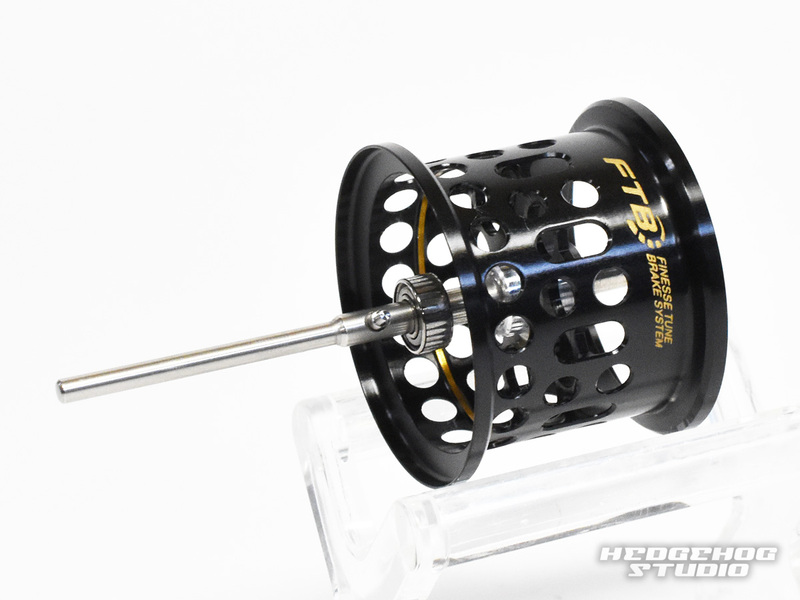 You may use as an extra spool with different line strength. 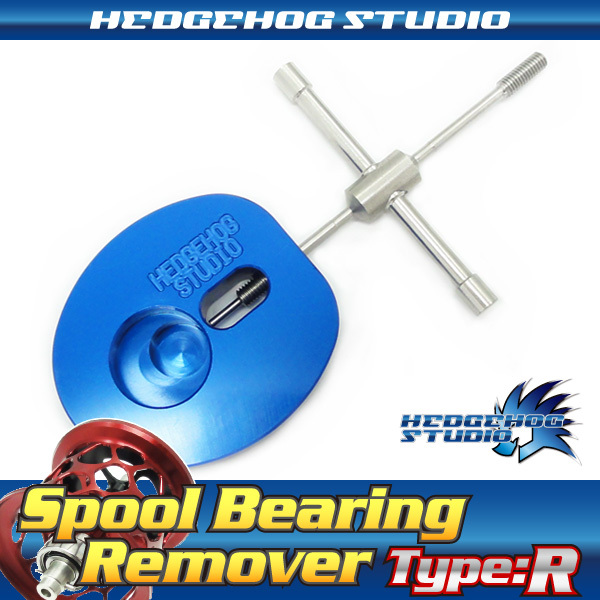 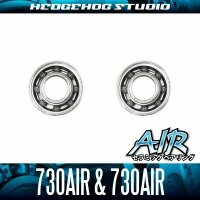 By replacing the original spool bearing with HEDGEHOG STUDIO' product, spool rotational performance will be upgraded. 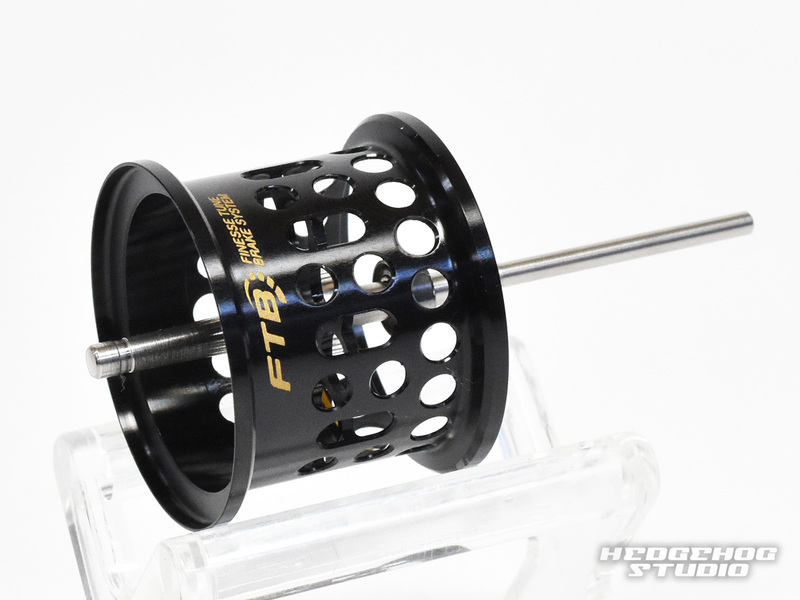 * Please note that AIR BFS spool bearings are not useful for 17 CALCUTTA CONQUEST BFS HG because of structural reasons. 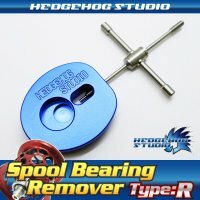 In order to replace spool bearing, "Spool Bearing Pin Remover" is necessary.